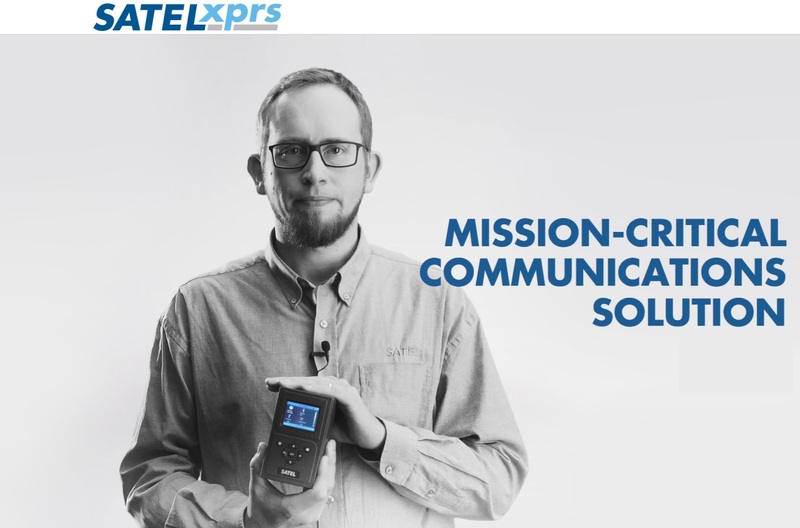 SATEL XPRS is a communications solution based on private radio networking technology. It offers the most reliable long-range data connectivity and the highest availability for mission-critical applications under all circumstances. At the core of the SATEL XPRS solution is the smart IP radio router: SATELLAR XT 5RC. 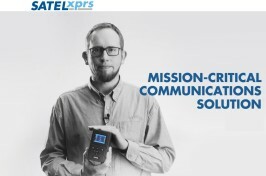 The SATEL XPRS can be built in any location where long-range mission-critical connectivity is required, even when there is no public network availability at all. With back-up power, it also works in total electricity blackout scenarios. With SATEL XPRS you can create your own private radio network, and have the total control in your own hands with availability up to 100%. You can also use it in co-operation with adjacent technologies or benefit from it in modernization process, where the legacy and modern components are used in parallel.